Vote for Jamie to go to London! Oh yeah that’s right! 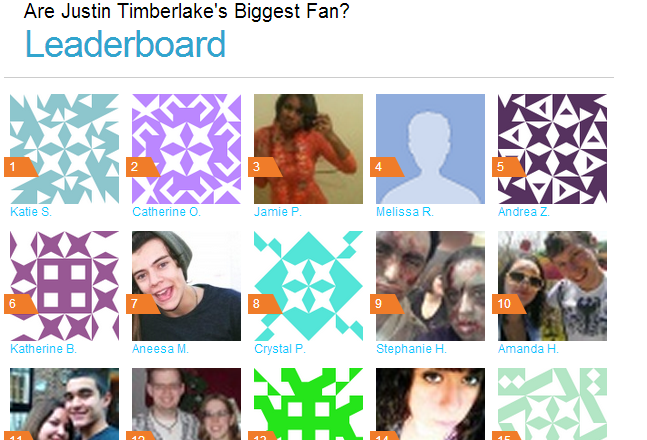 I entered a contest with Z100 to go see Justin Timberlake LIVE in London. So I’m kindly asking for your votes. You can vote once a day. Do it and continue to be awesome. My new web show will start up next week! I’m very excited to say my first novel is indeed on the way! First clue to what it is about involves the word LOVE. Nothing mushy so don’t worry! More news will be coming about my latest excursion later this month. Final stages are moving. It will be an E-release first! Good days!